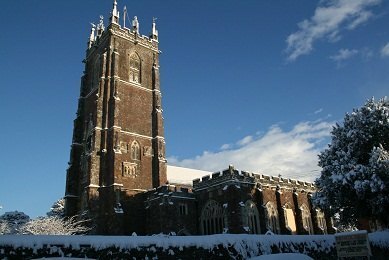 St Andrew’s Church is generally regarded as one of the finest parish churches in England and recorded by Simon Jenkins in his book “England’s Thousand Best Churches” (Penguin 1999) as one of the thousand best churches in the country. The splendid decorated continuous width rood screen. We have ten bells here at St Andrew’s and more information about the bells can be found here.